LAGOS, Nigeria — The office of an African false prophet says that it “mistakenly” deleted his recent prophesy of Hillary Clinton winning the 2016 presidential election now that Clinton lost the election to billionaire business mogul Donald Trump. T.B. 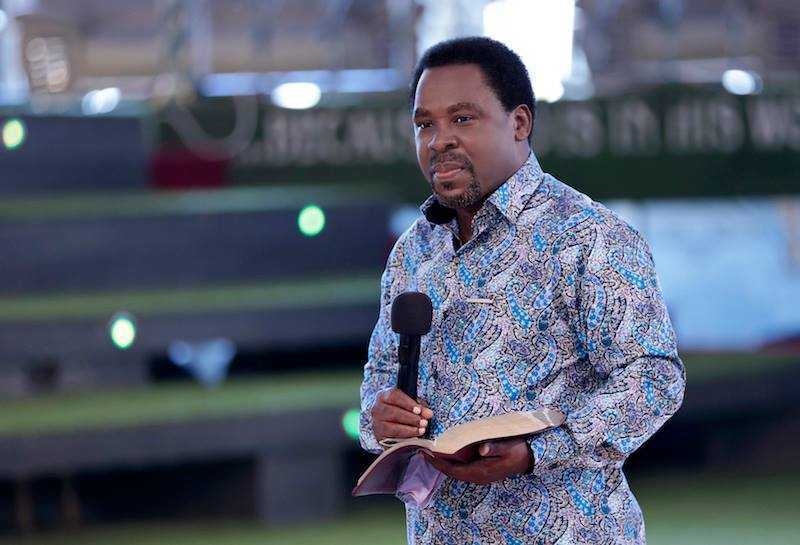 Joshua is the leader of The Synagogue, Church Of All Nations (SCOAN) in Lagos, Nigeria and the founder of Emmanuel T.V., one of the largest Christian-identifying networks in Africa. On Sunday, he posted to Facebook that God had given him a vision of the new president, and that it was a woman. “By the way, in order not to keep you in suspense, what I frankly saw is a woman,” Joshua added. But following Tuesday’s election and backlash over his prophesy being false, Joshua’s office deleted the post. Some sneered that his words had been removed and created captioned photos in mockery. Reaction to Joshua’s reinstated post has been mixed, but with the majority being quick to defend him.